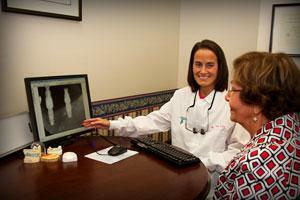 Would you like to see how smiles have already been enhanced for people just like you? 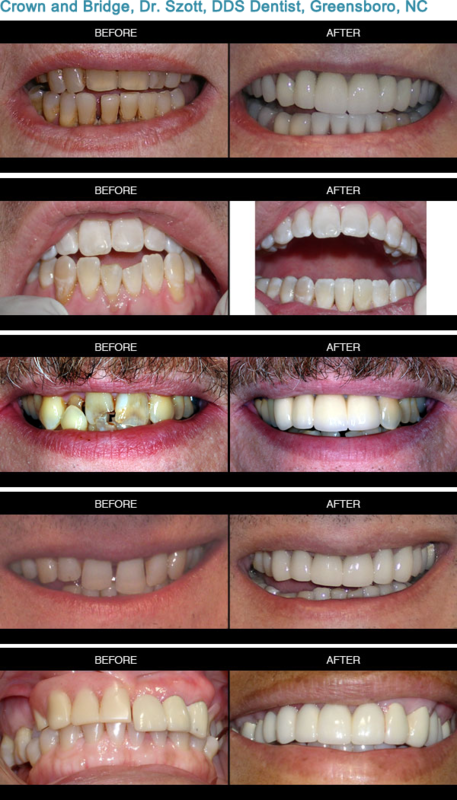 Here is a small collection of before and after photos of our general dental and cosmetic dental procedures. Click on the links below to view examples of our work. 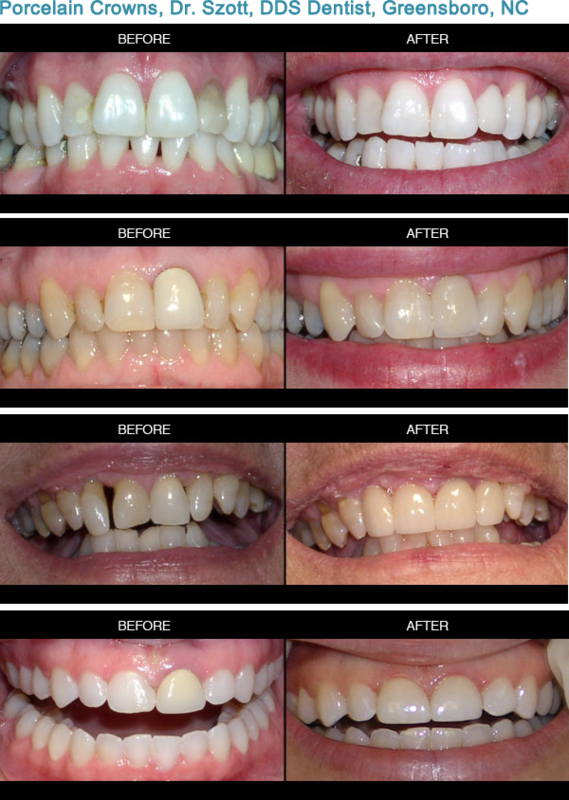 These images are from actual patients of Margaret Szott, DDS. 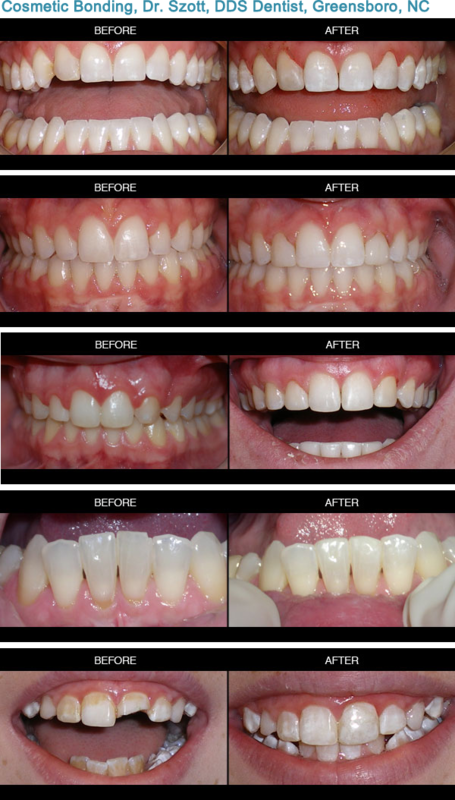 Click these links below to view before and after photos for each procedure.